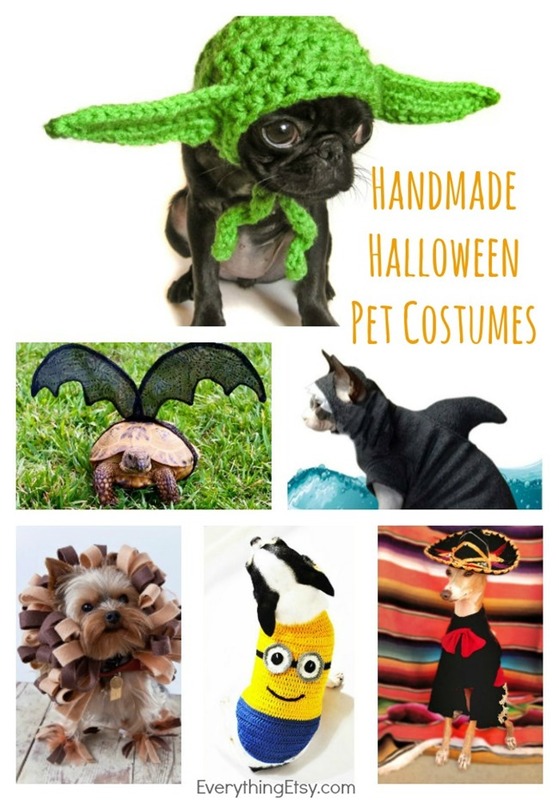 Looking for a handmade pet costume? 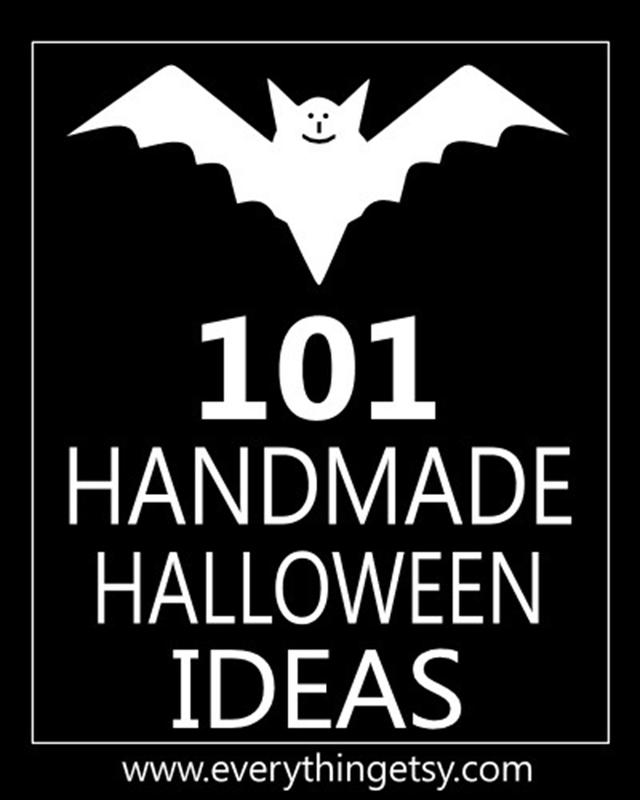 I’ve got just what you need to make this Halloween one to remember! 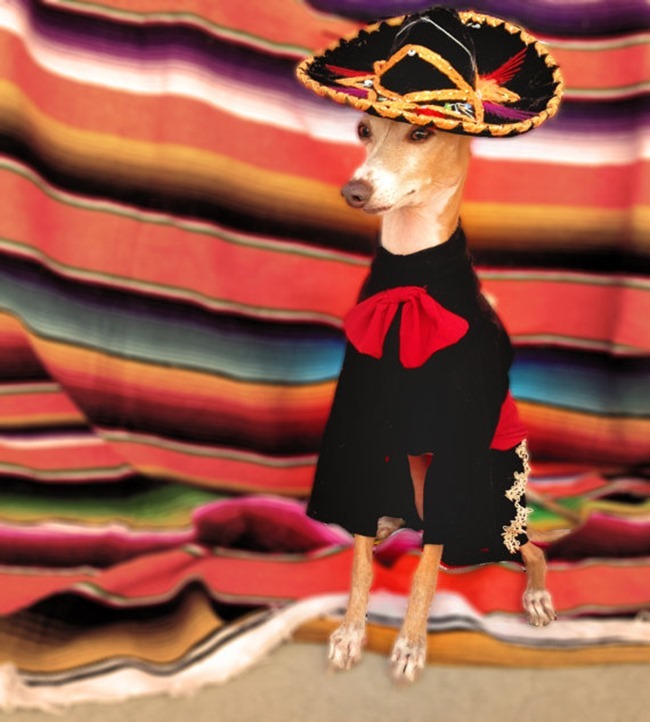 Dress up your pet for Halloween, and get ready to party. 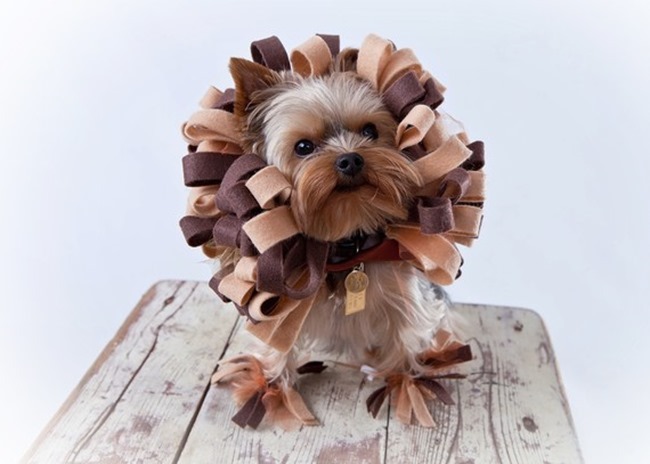 These are some of the cutest costumes ever! 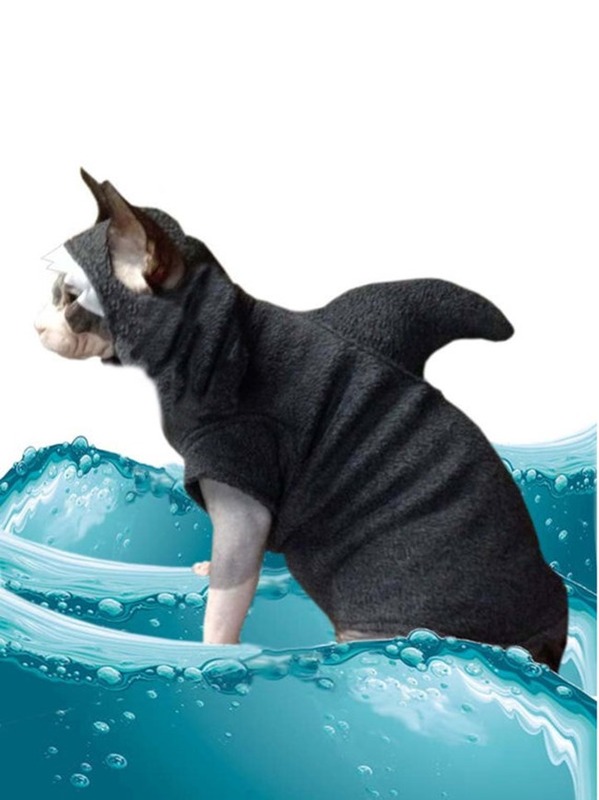 Yoda is always a favorite, but what about shark costume? Fun stuff! 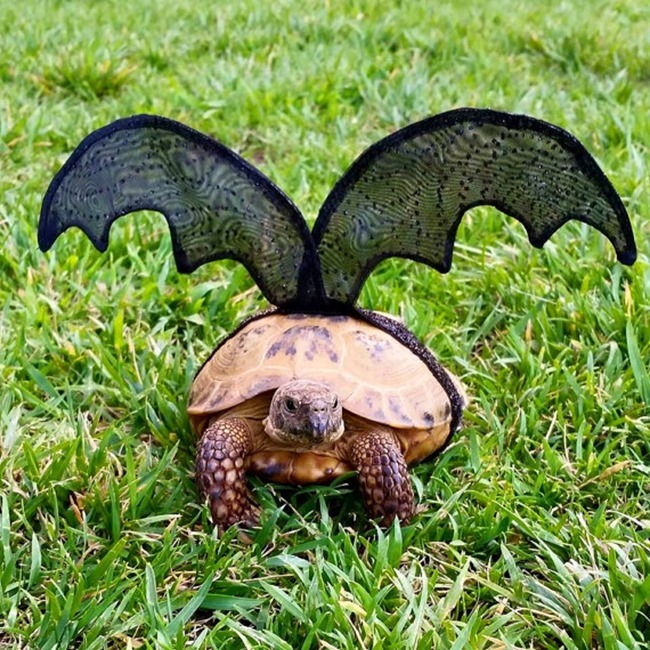 Don’t miss the tortoise costume! 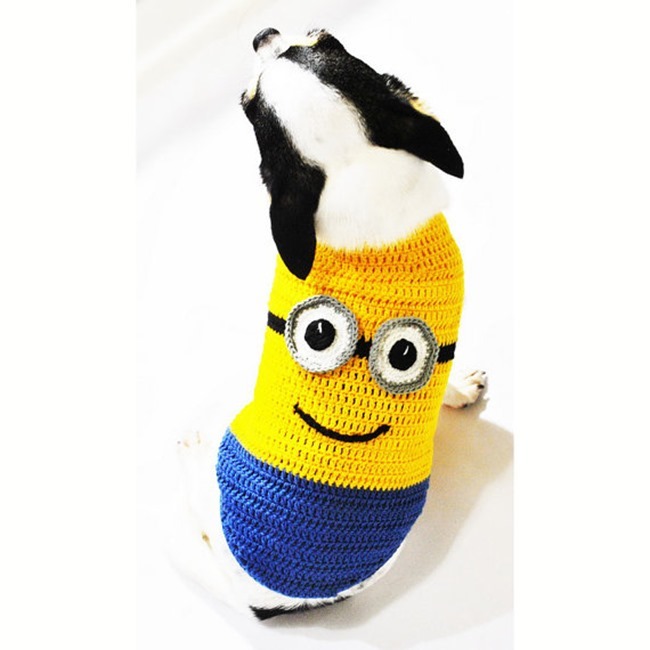 Super cute handmade costumes like these are found on Etsy…woot! That sure makes life easier! 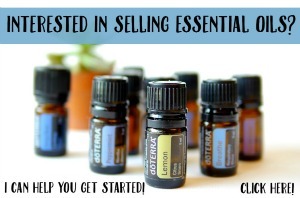 Shop from home and have it delivered right to your door. That works for me. 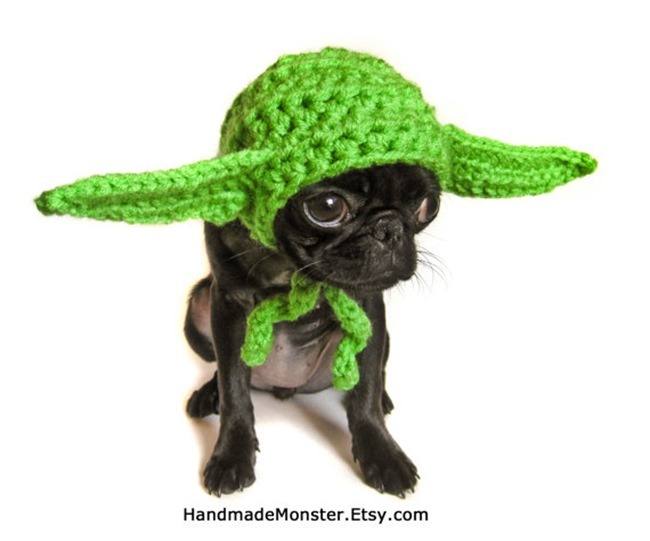 I have a new little Pug baby that I’m planning to dress up this year. I haven’t decided what to do just yet. 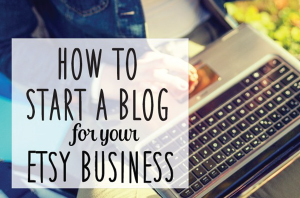 There are so many fun ideas out there! Have a fabulous time this Halloween! 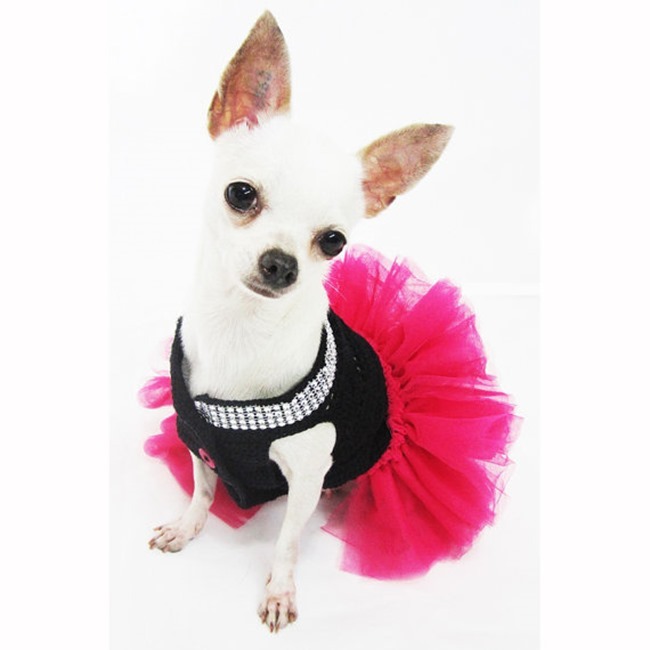 What’s your favorite pet costume? Thanks for including our Shark costume Kim Layton! No problem! It’s soooo adorable!! !